We provide you with a complete range of structural and architectural steel fabrication solutions. 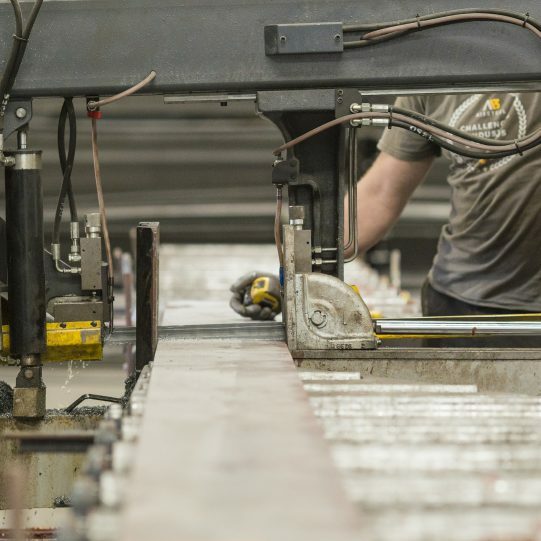 Our expertise and use of the latest technologies enable you to benefit from options that save you money, plus a quick turnaround time to meet your toughest deadlines. 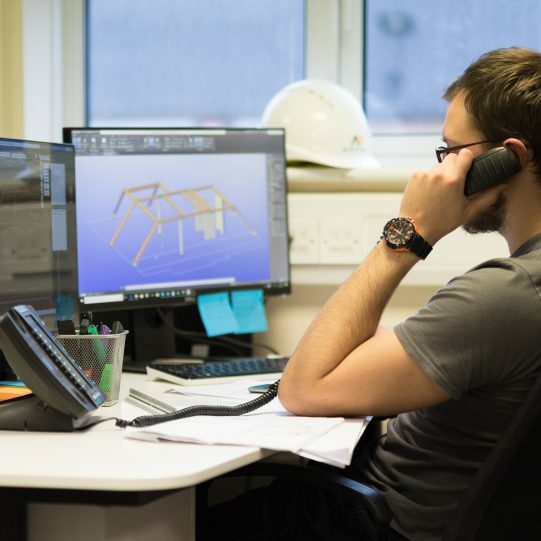 Our in-house engineering team’s extensive steel fabrication design expertise can turnaround connection design work within short deadlines. 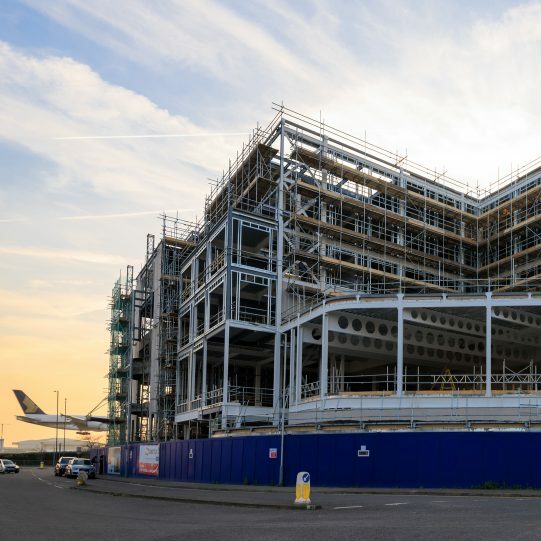 We produce accurate, efficient and timely connection designs that enable you to easily erect any type of structural steel fabrication. 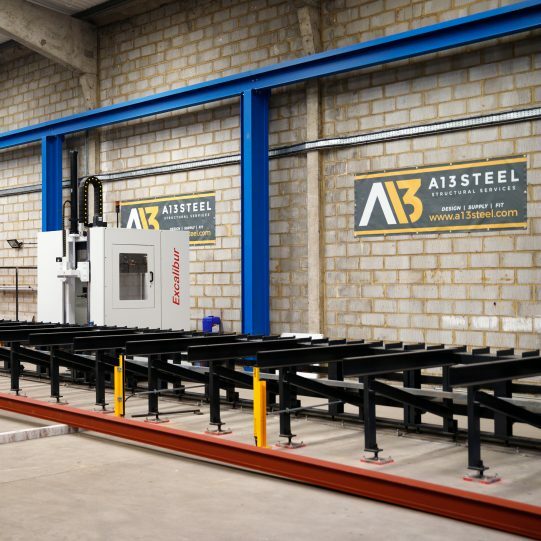 Our team of experienced CNC operators can transform any engineering ideas; delivering to the fraction of a millimetre. Intelligent and automated production lines that create fast, efficient and cost-effective design solutions. Our professional team can undertake any commercial or residential installation regardless of size. Benefit from our all-round in-house service: design, supply, erection and dismantling. 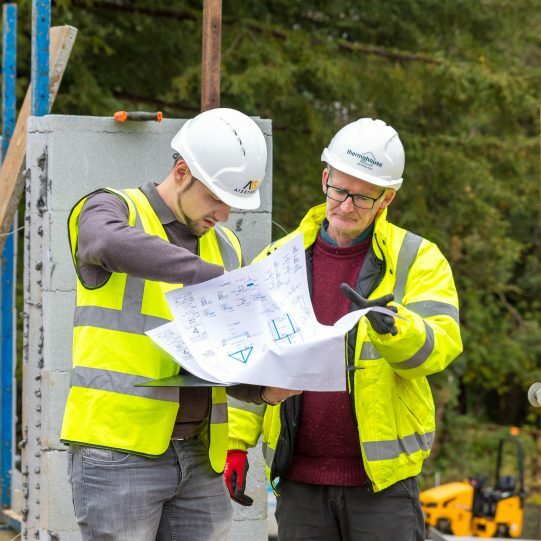 Rely on our experienced staff to undertake accurate site measurements for your project. Using the latest technologies and stringent procedures, you can expect high-quality results and a quick turnaround time. 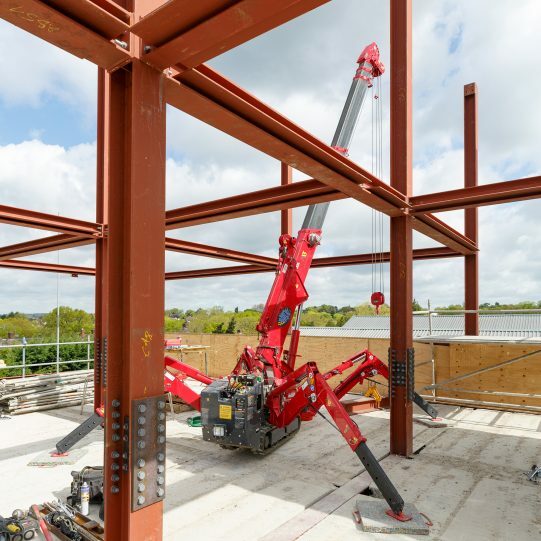 Our teams of experienced and highly qualified steel erection experts use state of the art equipment, safe lifting procedures and a customer-focused approach. Providing you with a complete and tailored steel erection and installation solution. 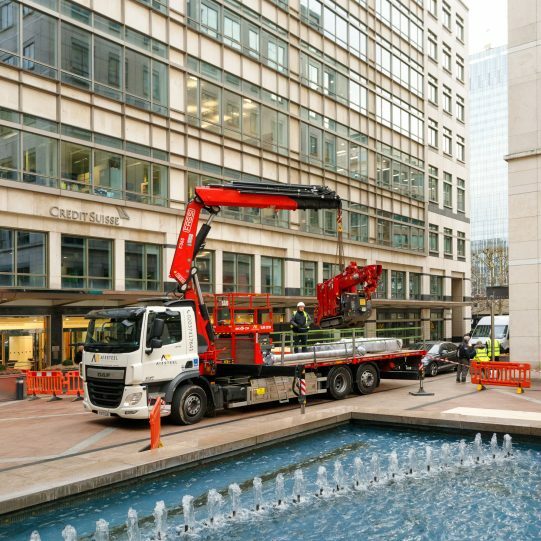 Benefit from our own dedicated fleet of lorry-mounted cranes available to hire both day and night. 24-hour service and a complete range of lifting solutions.